Omorovicza was one of the first brands I reviewed on this blog, and I’m so pleased to revisit it after all these months. Created by an American diplomat and her husband, a descendent of the noble Omorovicza family, the line is powered by a potent blend of Hungary’s mineral-rich healing waters and their patented Hydro Mineral Transference™ delivery system. Omorovicza uses a combination of natural extracts and safe synthetics to create some of the most luxurious products available. 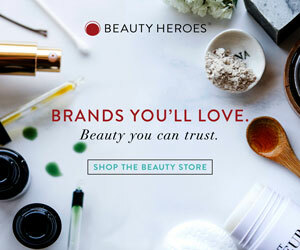 All their products are free from parabens, polyethylene glycol, petrochemicals, silicones, sulfates, synthetic colours, synthetic fragrances, microbeads and nanoparticles. The very sophisticated fragrances for their products are crafted using natural ingredients in Grasse, the perfume capital of the world.